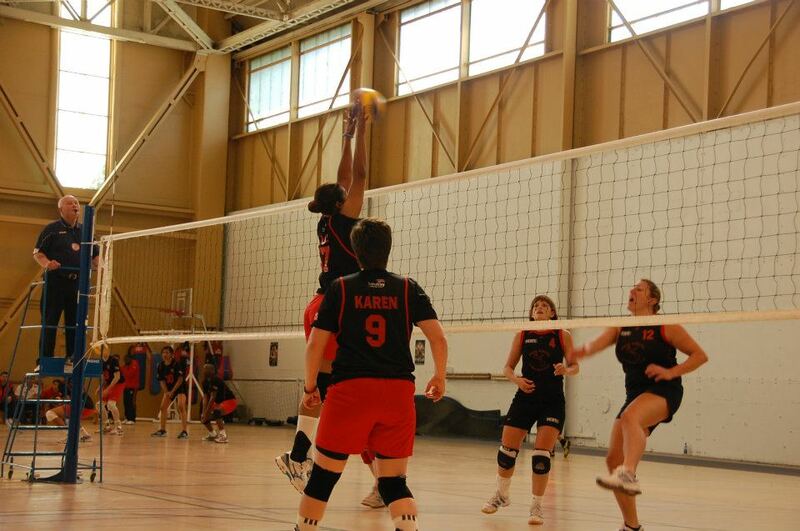 In world terms, volleyball is second only to football as the most popular participant sport. Participation in recreational volleyball is common, but we have recognised that the step up to disciplined play at Inter-Services level is vast and needs considerable personal investment in time and resource from individuals to accrue the required skills. 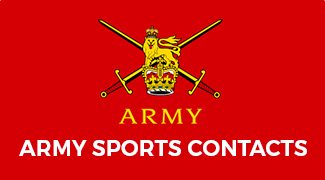 This can only be achieved by competing concurrently in civilian clubs and in civilian competition both at home and abroad. 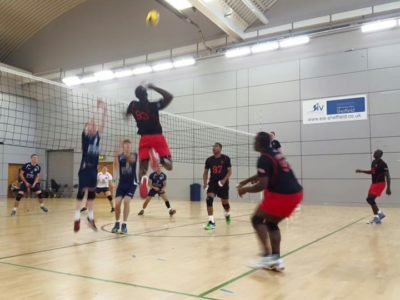 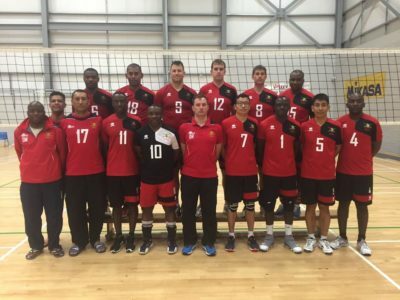 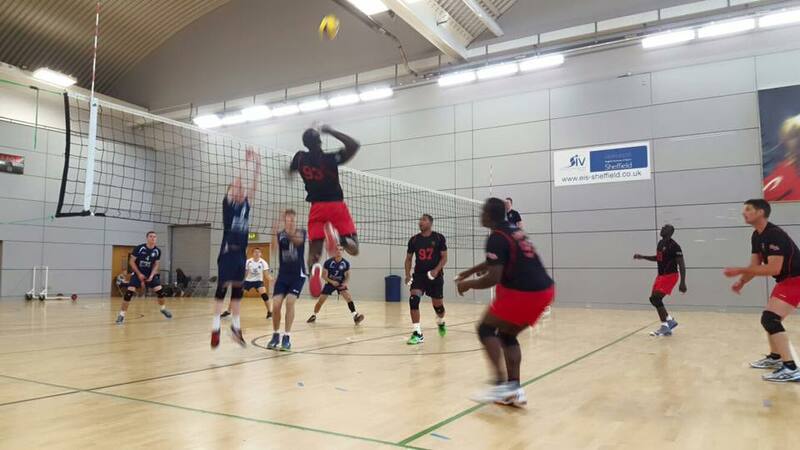 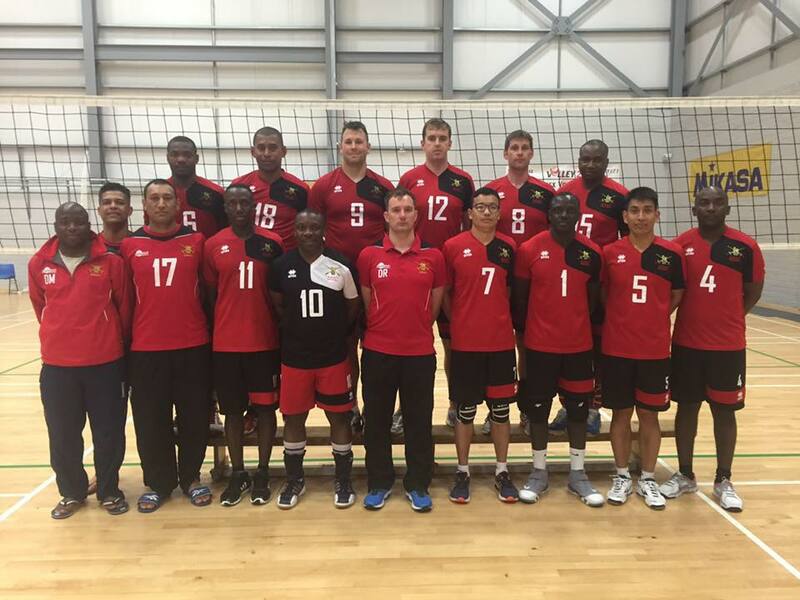 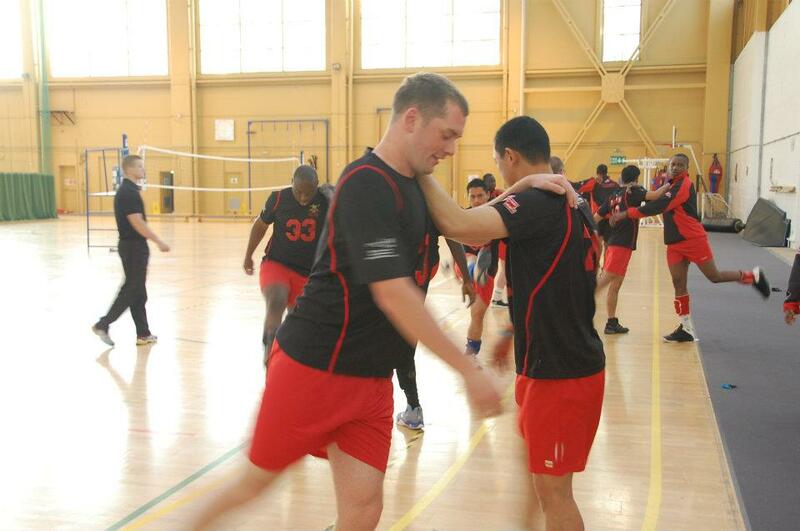 The Army Volleyball Association’s mission is to promote and govern volleyball in the Army in order to sustain and enhance Army Volleyball as a key sport in the Army and within UKAF sport. 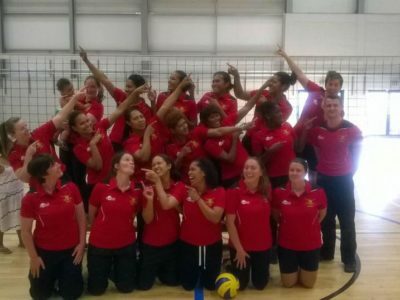 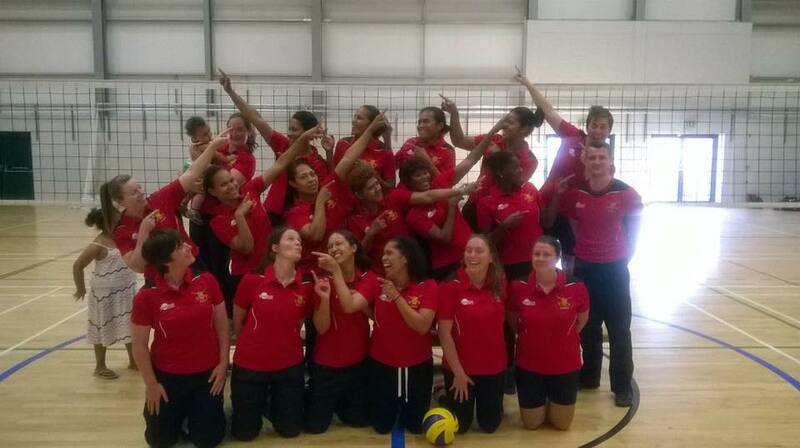 The regional inter-unit competition feeds players into both male and female Army squads. 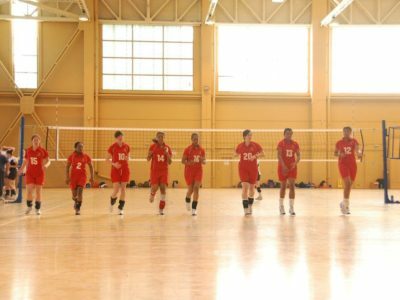 In addition, Corps level volleyball has recently been introduced within the AGC and this is also used as a method of selecting Army players. 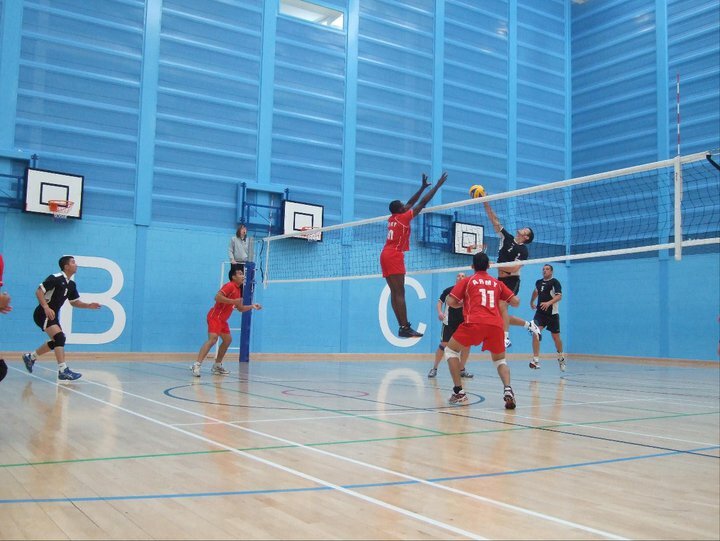 However, players demonstrating both commitment and potential will be considered for development within both squads. 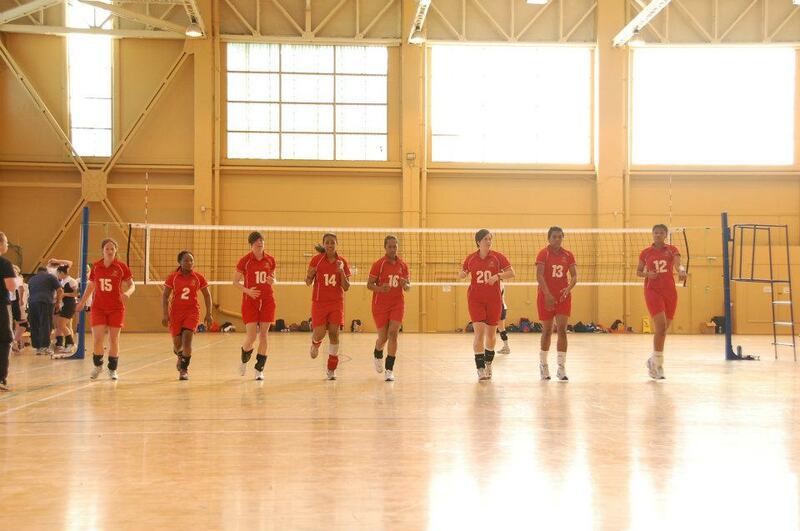 Selection opportunities are incorporated into regular squad training periods. 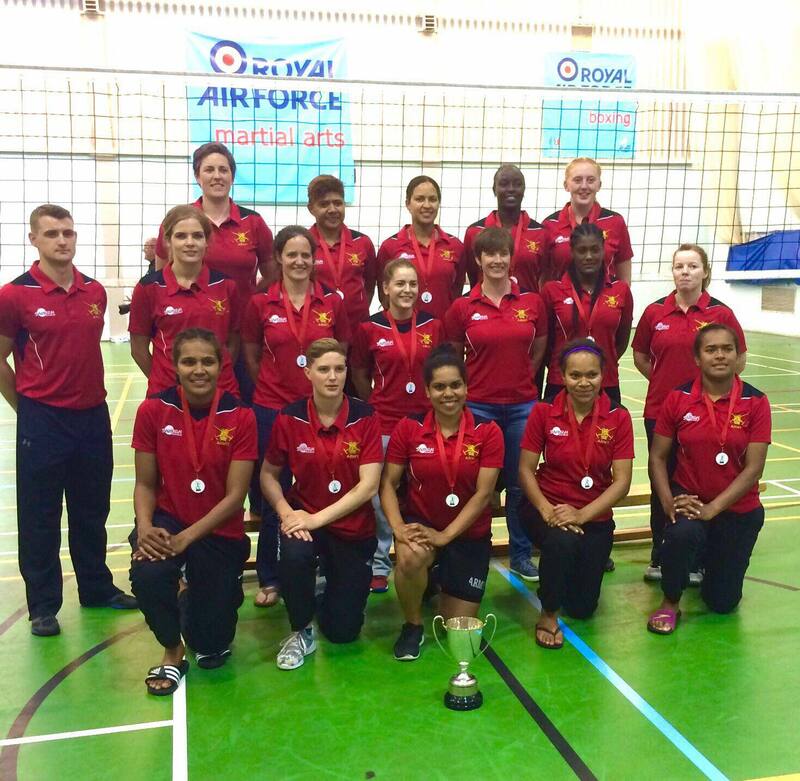 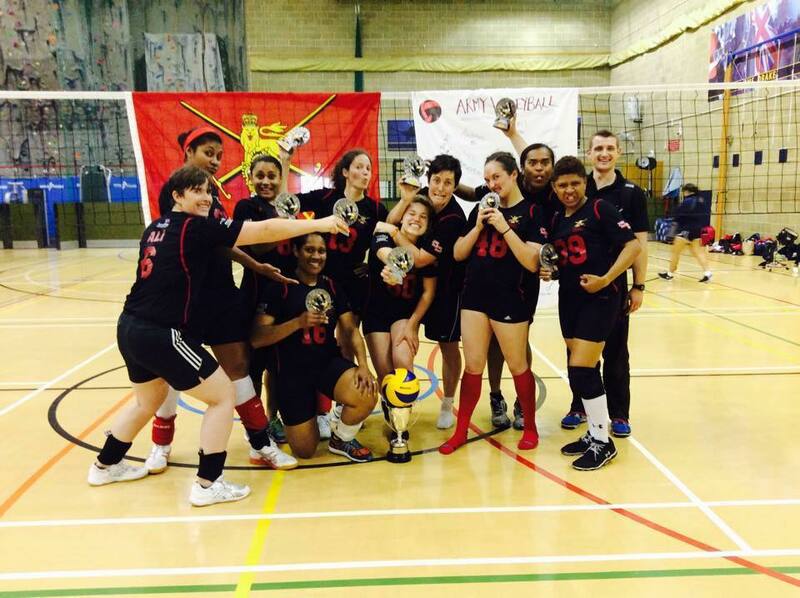 Those with significant ability have the opportunity to represent the Army in senior competition and are eligible for UKAF selection; currently, approximately 20 male and female players are regular UKAF players. 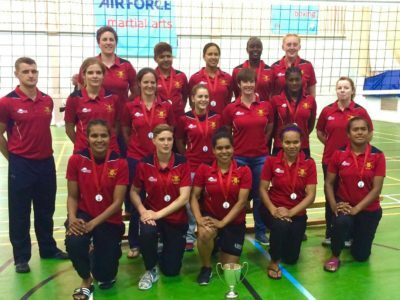 The ladies are current Crown Services and Inter Services champions while the men have had recent Runners-Up places in both competitions. 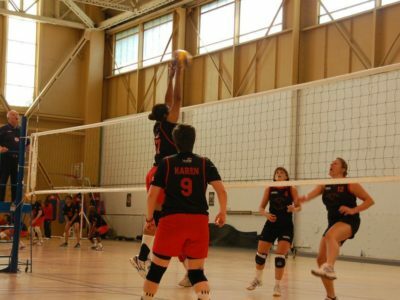 The Chairman’s intent is to build on the success of the last 4 years, continue to improve the overall standard of volleyball in the Army and expose Army volleyball to a wider audience with the purpose of increasing the numbers of participants at the appropriate level, this includes the Reserve component and female participation.